David Bowie’s Serious Moonlight World Tour climaxed with a performance of John Lennon’s Imagine in Hong Kong on December 8th, 1983. It was David’s tribute to his friend who had been shot and killed on the same day in New York in 1980. You can watch a visibly emotional Bowie singing the song to the sell-out audience at Hong Kong Coliseum here. 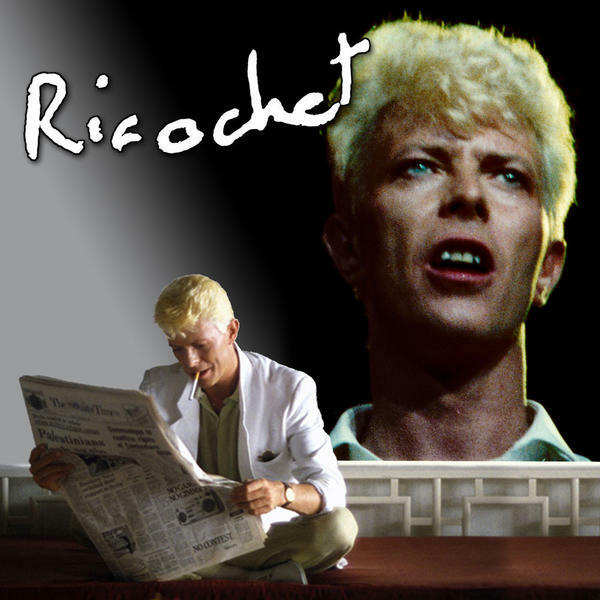 As you know, photographer Denis O’Regan was along for the ride for every date of the tour, as recorded in the upcoming Ricochet : David Bowie 1983. Both of the pictures here were taken by Denis in Hong Kong on that very day.